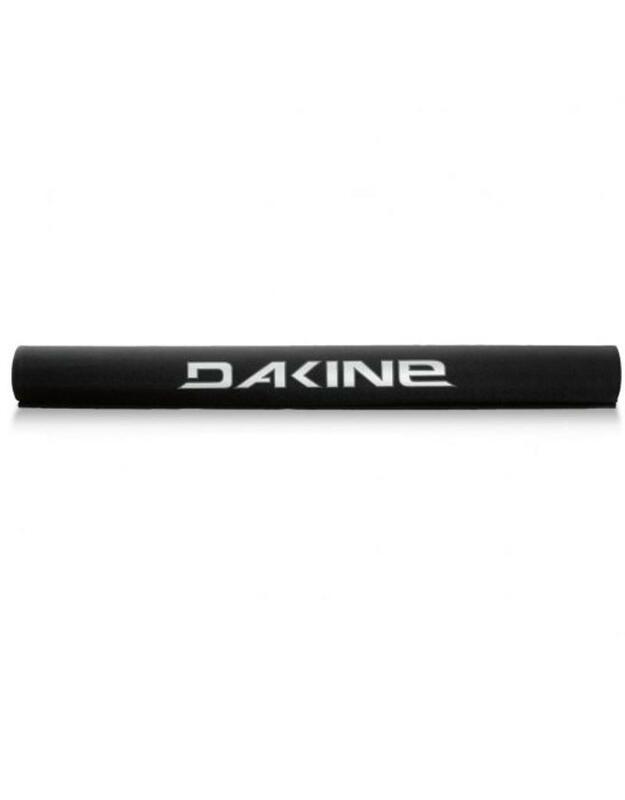 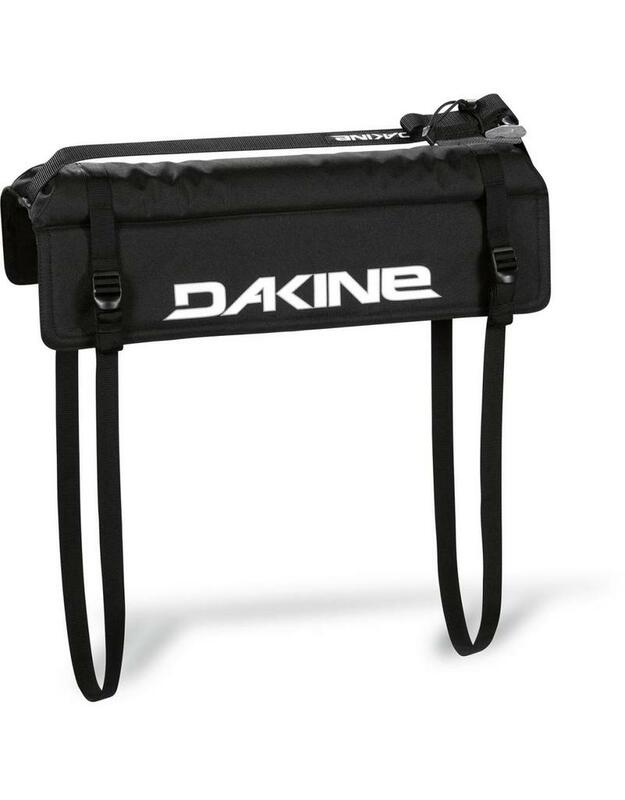 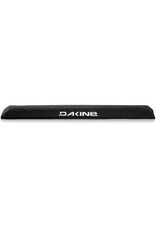 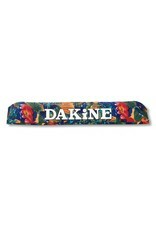 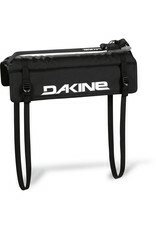 Dakine Aero Rack Pads are the answer to a more aerodynamic foam pad for your existing roof rack crossbars. 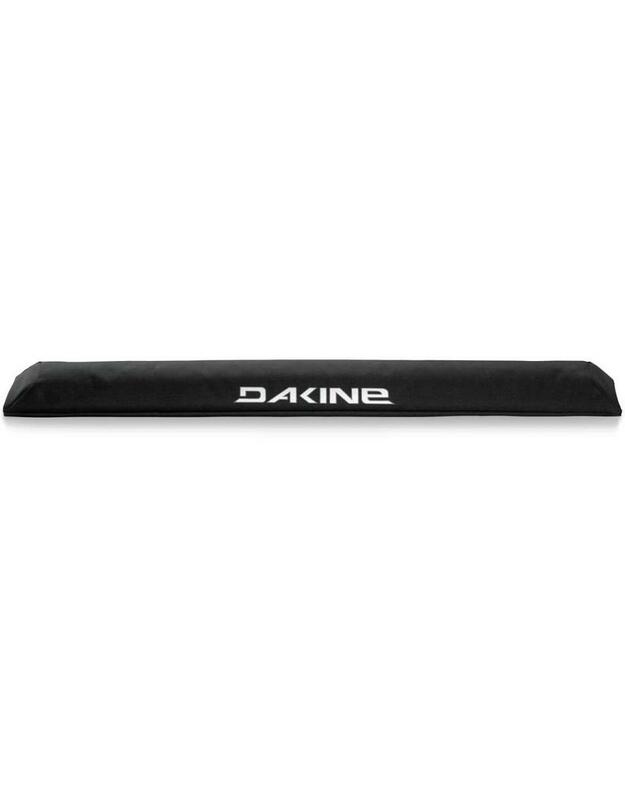 With all the same features and performance of our existing Rack pads, our new 34" pads fit most factory car racks, and are perfect for larger SUVs and trucks. 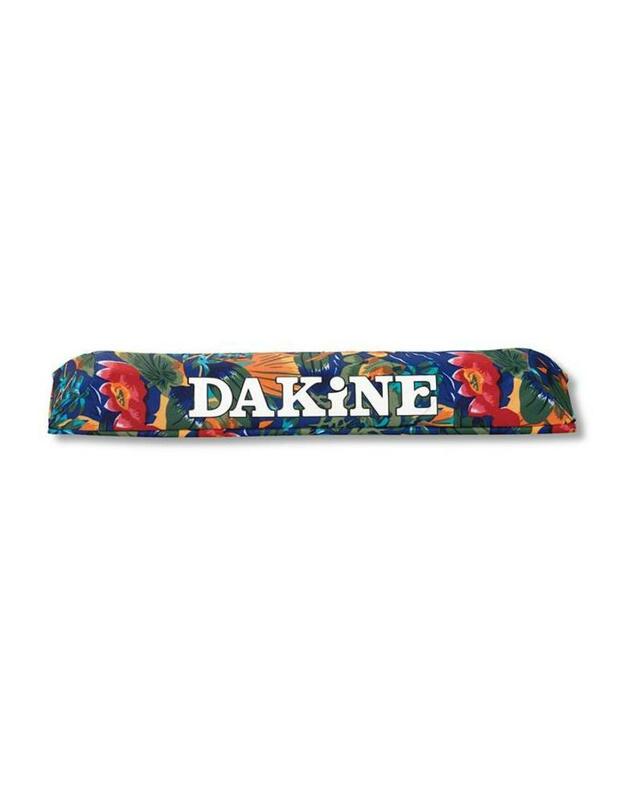 Protect your surfboards while driving out to your spot, with generous upper padding and a sleek hook-and-loop closure to hold boards in place.